It is a requirement of your Agreement, that the goods are protected against Theft and Accidental Damage. We can arrange Theft & Accidental Damage Cover for £1.38 per week. It is a requirement that products purchased on a credit agreement are insured. We can offer Theft and Accidental Damage Cover for £1.38 per week. Styled fabulously with a luxury modern fabric, the Rico 3 seater sofa is perfect for your home. 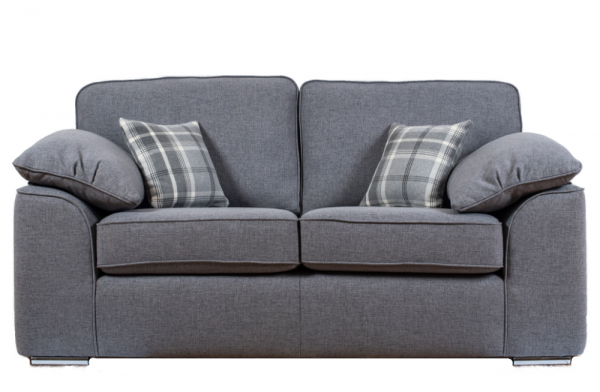 This elegant sofa offer comfort and class and with deep arm cushions, cosy up and have piece of mind that you have low weekly payments.